Pinochle is played with 48 cards and 4 players. 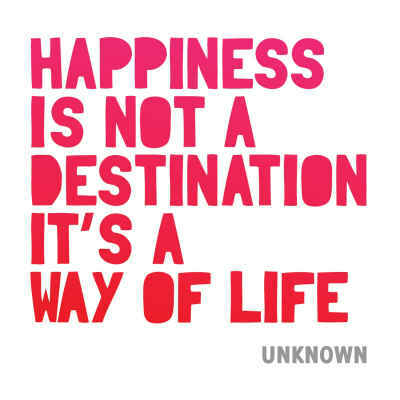 It consists of bidding, melding and taking tricks as well as bidding. It rewards players willing to take calculated risks. 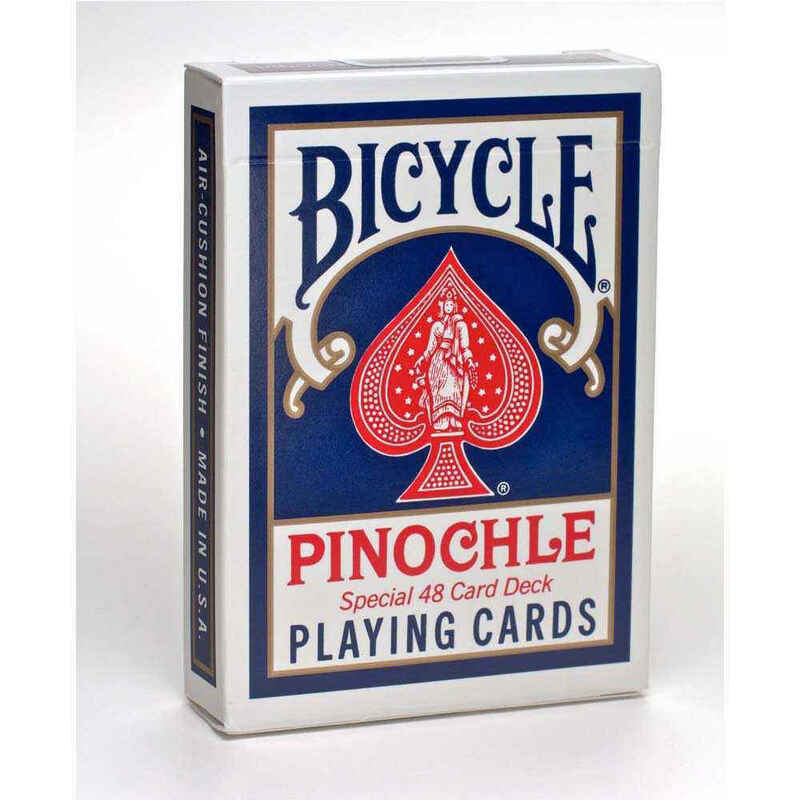 The Bicycle® Pinochle deck of cards is designed especially for this game and includes the extra pips on the top of the cards to help players keep track of their matched sets. Like all Bicycle® cards and special sets, cards are made with the highest attention to detail and quality.